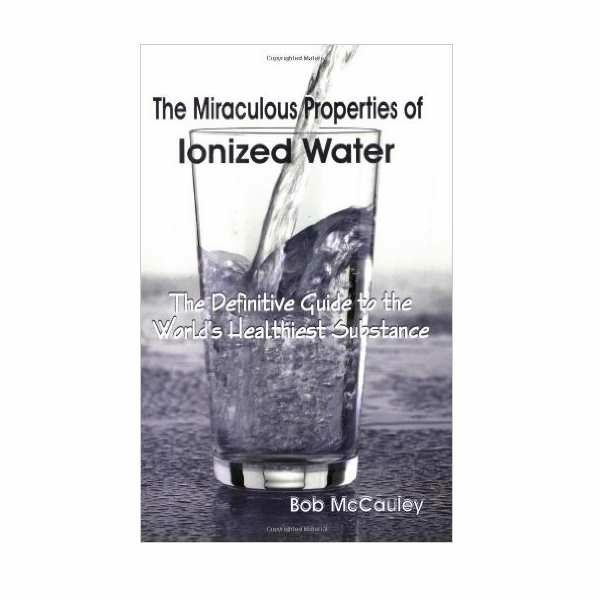 In this compelling book, Bob McCauley clearly explains what Ionized Water is, how it is made, what properties it possesses, and how these properties can positively impact your health. 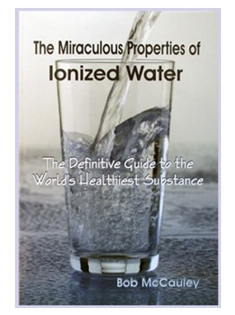 In this compelling book, Bob McCauley clearly explains what Ionized Water is, how it is made, what properties it possesses, and how these properties can positively impact your health. Discover for yourself why the author calls ionized water a powerful antioxidant, an effective alkalizing and hydrating agent, a detoxifier, and “one of the greatest health advances in human history” (157 pages)!